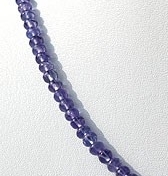 Ratna Sagar Jewels provides you the metaphysical healing stone tanzanite in plain rondelles shape. 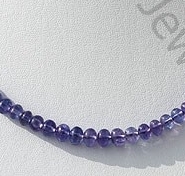 Visit our online store to buy tanzanite in every shade– lilac blue, purple blue, grayish blue, sapphire blue, deep blue etc. 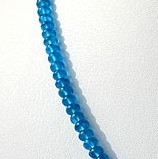 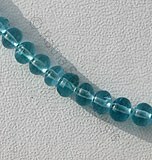 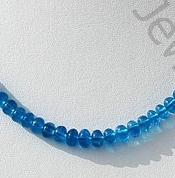 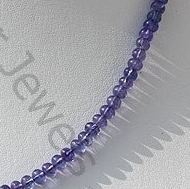 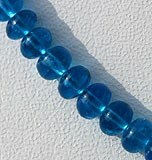 The plain beads rondelles shape of tanzanite make it a trendy choice for jewellery project. 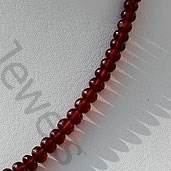 Another important advantage with the plain rondelles shape is that its elegance and graciousness makes it an evergreen choice. 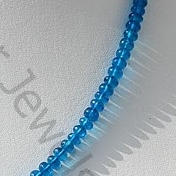 The shape is always going to be in fashion. 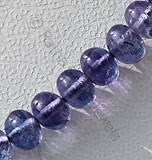 Go ahead and order tanzanite plain rondelles beads from the most trusted online gemstone seller Ratna Sagar Jewels. 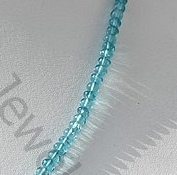 Apatite Gemstone is a variety of natural phosphate mineral, possess property of transparent with vitreous luster and are available in deep swiss-blue color with smooth polish, Rondelle Shape. 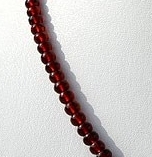 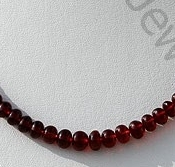 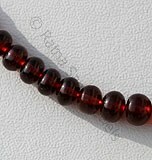 Garnet Gemstone is a variety of natural pyrope mineral, possess property of transparent with vitreous luster and are available in deep-red color with smooth polish, Rondelle Shape. 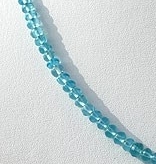 Apatite Gemstone is a variety of natural phosphate mineral, possess property of transparent with vitreous luster and are available in neon-blue color with smooth polish, Rondelle Shape.